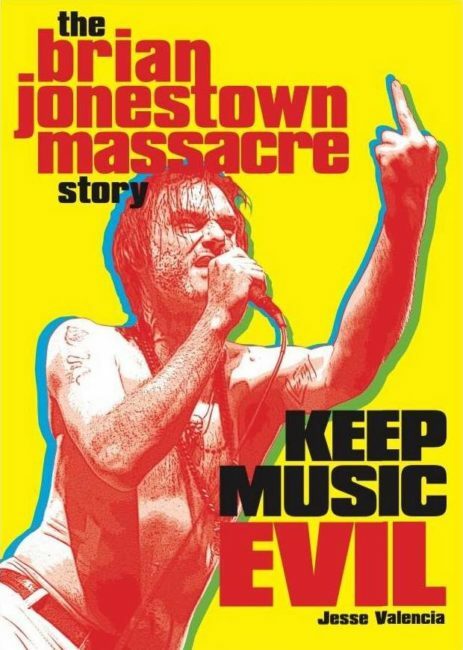 Compiled from hundreds of interviews and years of in-depth research, Keep Music Evil tells the full, unexpurgated tale of the infamous psych-rockers The Brian Jonestown Massacre. 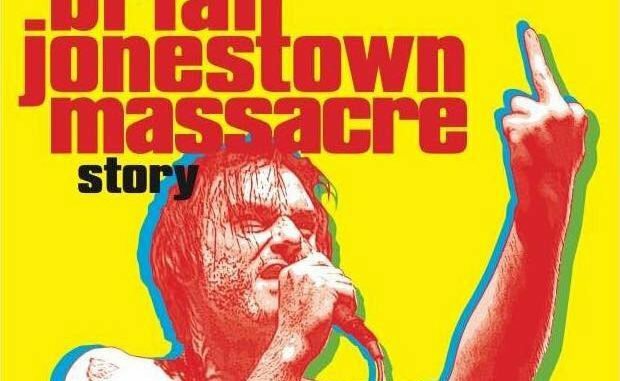 Drawing on years of extensive research and personal interviews with over 125 people connected to the band—including former and current members Joel Gion, Matt Hollywood, Jeff Davies, Rick Maymi, and Frankie Emerson, as well as The Dandy Warhols, Miranda Lee Richards, Dave Deresinski, and Ondi Timoner—Keep Music Evil: The Brian Jonestown Massacre Story digs a little deeper into the history of the band and the making of the film. Presented as a personal narrative that evokes the New Journalism of Tom Wolfe and Hunter S. Thompson, Keep Music Evil sets the record straight once and for all, providing close insights into the band’s origins in early 1990s San Francisco, their record-making process, and the full, unexpurgated tale of Dig! and its impact. 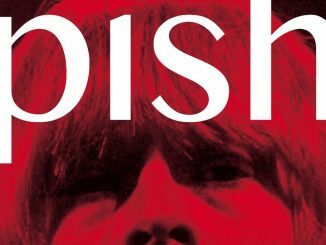 Featuring rare, candid photographs of the band from throughout their career, this is the first comprehensive study of one of rock’n’roll’s most enduring sagas. 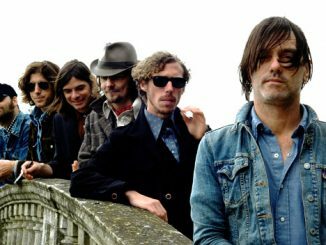 Ten years in the making, the book will be out April 16 in the US, two days before Anton Newcombe and Matt Hollywood of the BJM are set for a hearing in their ongoing legal battle over songwriting ownership and royalties. The book is out May 1 in the UK. 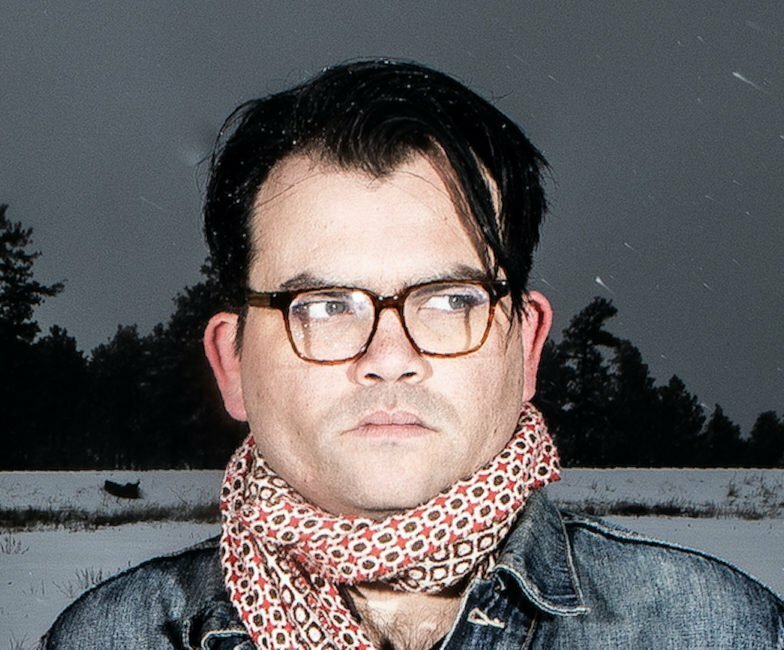 Jesse Valencia is an actor, musician, writer, and filmmaker from Northern Arizona whose writing has appeared in Phoenix New Times, Flagstaff Live!, and The Big Smoke. He first appeared onscreen opposite Tom Sizemore in the indie crime drama Durant’s Never Closes, and is currently studying screenwriting at the David Lynch Graduate School for Cinematic Arts at the Maharishi University of Management. 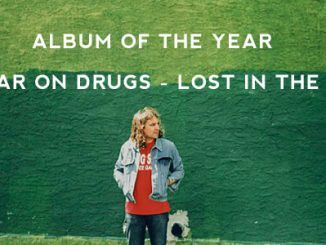 He has released multiple records with his band, Gorky, including The Gork …And How To Get It!, More Electric Music, and Mathemagician. He holds an MFA in Creative Writing and an MA in Literature from Northern Arizona University, is a veteran of the US Army, and is currently at work on his first feature film.